On this episode, I am joined by fellow Smug Film contributors John D’Amico and Jenna Ipcar. 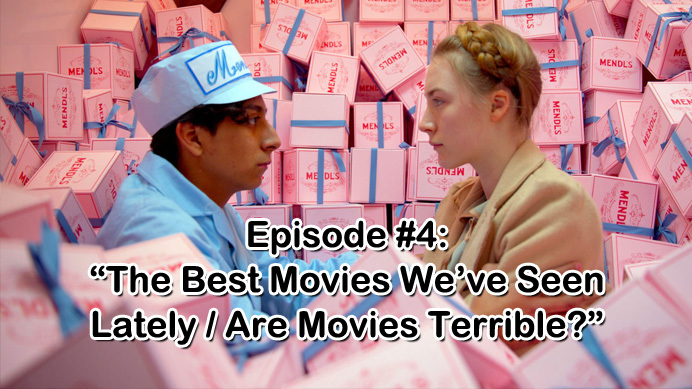 We discuss the best movies we’ve seen lately, new and old. Then, we take a quick break for a movie joke by comedian Anthony Kapfer, and close the show with a few questions from the mailbag, one of which sparks an impassioned rant from John!